What is Pear Deck? 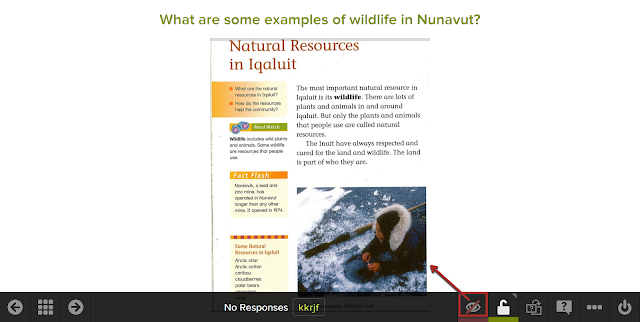 In a nutshell: it takes slides, makes them interactive and gathers student responses in a visual way. It should be noted that not all the "cool things" mentioned in the video are a part of a free account. My first degree was in Classics with a minor in Anthropology. 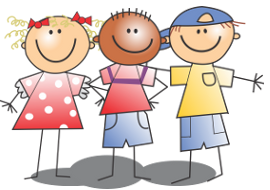 Despite a love of all things social studies myself, it can be a challenge to foster that love in students at times. I like to think I do a pretty good job of making social studies interesting and engaging. However, sometimes we just have to do some dry reading to learn. So this week in my class, it was time to learn about work done in Nunavut (natural resources, goods, services and so on). In the past I have had students create a Google Presentation as we read. However, we have done a lot of Google Presentations this year, so I was looking to switch it up. Plus, I want them to do a Presentation for their final product for this part of the unit. I heard about Pear Deck about a year ago but have not tried in class yet. I was looking for something that would engage the students as we read and this program seemed to fit the bill. Creating a "deck" is creating simple slides, much like a PowerPoint or Google Presentation. Each slide has a place for you to write a question at the top. 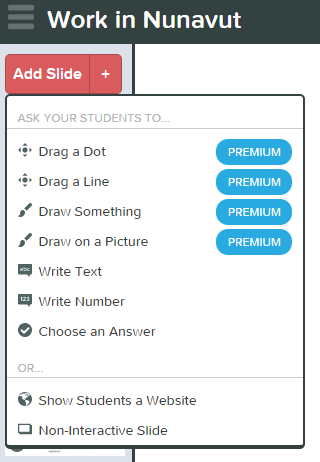 You can chose for students to answer with short answer text, with numbers, with multiple choice or in a paragraph. You can add images, text boxes, videos or lists to your slide. I chose to scan and upload the pages from the textbook we'd be reading. It was simple and easy to use. Traditionally I may have taught this type of lesson by having students do choral/shared reading as a class and then have a discussion after each paragraph. 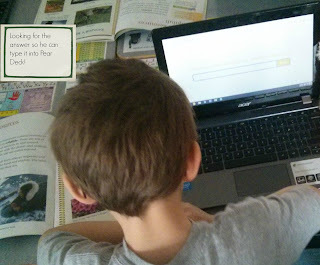 With Pear Deck, students did not have to put their hands up and wait to be called upon. All students could respond to the questions I asked about what we read. Students had to log on to Pear Deck. It logs them in via their Google account. The first time they log in they will have to "allow" access. Then you provide them a code to access your presentation. This remains at the bottom of the projected display for those students who accidently close the tab and need to log back in. While we were reading I kept the "show student responses" option off. Once we finished reading the passage, I turned it on and students began to answer. Their responses then showed up on the Smartboard. What I liked is that the answers showed up immediately and that motivated students to look for answers. What I did not like is that it would only show about three at a time and then you'd have to scroll to see newer answers. Not a big deal but it'd be nice if Pear Deck could make more effective use of the display real estate for that function. Students could submit a second (or even third) answer. Their first answer would show up as crossed out on the display and their second answer would show up above it. You are also informed of how many students have responded. When the teacher navigates to the next slide the students' screen automatically change as well. While you are using the presentation, you can see how many students have responded. However, you cannot see who has typed what answer in the free version. After you have ended a session you CAN export responses. This provides you with a spreadsheet of what each student answered for each question (as they are logged in via Google, their usernames are attached to their answers). However if they changed their answer during the activity, it will only show their final answer. I used the quick question function at the end of the activity. This is where you can add a question on the fly. 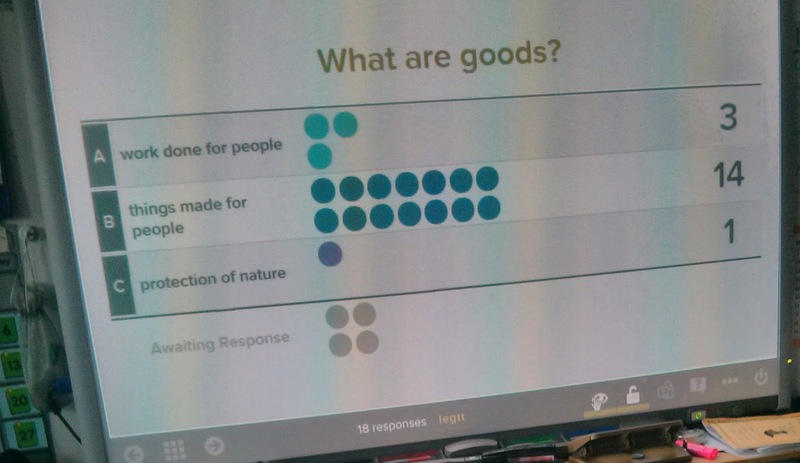 I used a yes/no question and asked if students wanted to use Pear Deck again and 100% said yes. It will be interesting to see if the novelty wears off, but my first experience was very positive. I can definitely see the appeal of getting a full subscription, but for use in grade two, I think the free version is sufficient.